Pennsylvania State University fraternity brother Kordel Davis is speaking out after 18 of his fellow brothers have been charged in connection with the death three months ago of Beta Theta Pi pledge Timothy Piazza during a pledge ceremony. On the morning of Feb. 3, police were called to the Beta Theta Pi fraternity house, where 19-year-old Piazza was found unconscious, about 12 hours after he fell down the stairs. The sophomore was hospitalized and pronounced dead in the early hours of Feb. 4, according to the Centre County, Pennsylvania, grand jury investigation report released on Friday. On the night of Feb. 2, Piazza engaged in drinking as a part of a hazing ritual known as "The Gauntlet," and his blood alcohol content reached between .28 and .36., according to the report. "They made the pledges run from station to station drinking enormous amounts of beer," explains Centre County District Attorney Stacy Parks Miller. Pennsylvania State University fraternity brother Kordel Davis says his frat brothers dismissed his pleas to call 911 after pledge Timothy Piazza fell down a staircase in the frat house. 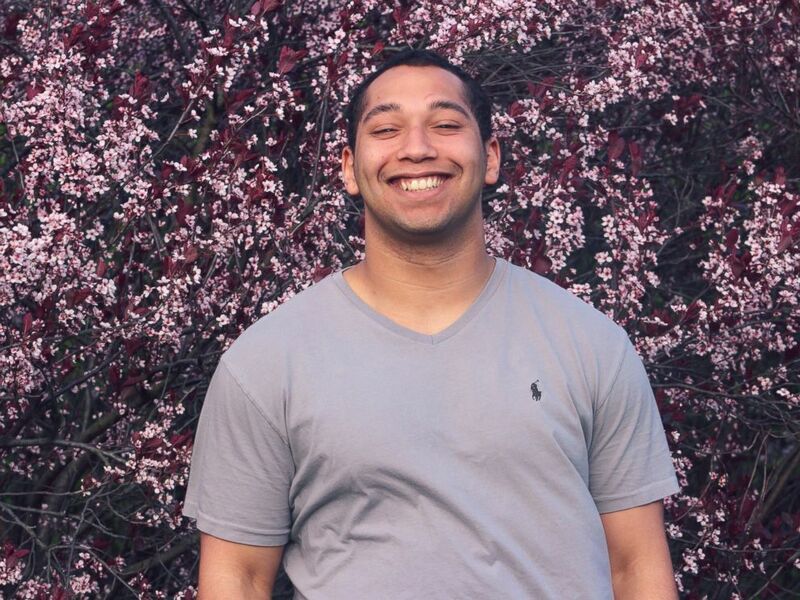 In an interview with "Good Morning America" that aired Sunday, Beta Theta Pi brother Kordel Davis says despite his repeated pleas to call 911, no one did. "So when I walked into the room and I saw Timothy lying on the couch, at first I'm thinking he probably had way too much to drink, he could possibly have alcohol poisoning," Davis recalls. "Everybody was surrounding him, basically laughing pointing ... Right away I started freaking out ... Tim fell and he's just lying on the couch ... If Tim fell, he does not need to be on the couch ... he needs to go to the hospital, we need to call 911." But Davis' frat brothers dismissed him. "They said, 'no, you're over reacting, you don't know what you're talking about," Davis says. "And I said, 'no, I really do know what I'm talking about. He could have a concussion." His pleas continued to be disregarded. "I was told it was going to be handled their way," Davis says. "I was told that they had the situation under control and that my help was not needed and that my opinions were not relevant and not needed ... I was told it was all a myth, I was overreacting and I was crazy .... They thought calling for help was just unnecessary." In trying to understand his brothers' refusal to call 911, Davis says, "It just seemed to me that ... they just wanted to make sure that they themselves were safe, rather than Tim truly being safe." Piazza's father, Jim Piazza, said at a press conference Friday morning, "This didn't have to happen. This is the result of a feeling of entitlement, flagrant disobedience of the law and disregard for moral values that was then exacerbated by egregious acts of self-preservation." Penn State President Eric Barron said Beta Theta Pi has been banned from ever returning to the school. "The details alleged in these findings are heart-wrenching and incomprehensible," Barron said in a statement Friday. "The University community continues to mourn his tragic death, but no pain we feel can begin to compare to the devastating heartbreak that Timothy’s family and friends are experiencing." 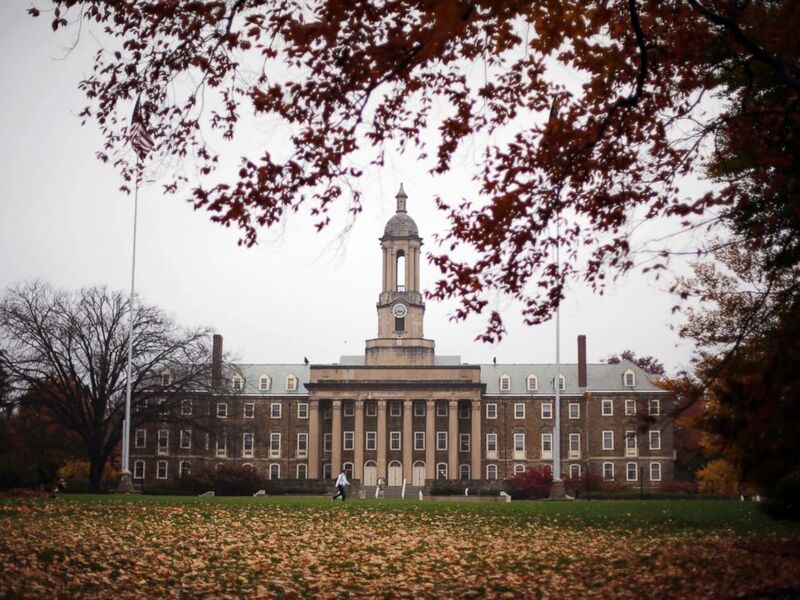 The breakdown of charges against the eighteen Penn State students are as follows: Eight for involuntary manslaughter, aggravated assault, reckless endangerment and hazing, among other charges; four for reckless endangerment and hazing, among other charges; and six for evidence tampering. The fraternity itself is facing charges including involuntary manslaughter and hazing. The eight people charged with involuntary manslaughter were arraigned Friday afternoon in a preliminary hearing. No pleas were entered and bail was set at $100,000 ROR (release on your own recognizance), the district attorney said. They are prohibited from having alcohol and non-prescription drugs, cannot leave their home state without express permission from the judge and must surrender their passports, the district attorney said. Ten others faced lesser charges. One of the defense attorneys in the case told ABC News, "Of course, it's a tragedy. But that doesn't mean there's any intent involved in any of this." And Beta Theta Pi International Fraternity said in a statement, "The nature of those charges are incredibly disheartening as the organization and its membership continue to grieve Tim's passing and the pain experienced by his family ... The early findings of that investigation indicated that the behavior of several undergraduate members was in direct contradiction of the International Fraternity's expectations and risk management policies, as well as the International Fraternity’s reputation and commitment to character development ... The former undergraduate members were well educated by the International Fraternity and Penn State on these policies; however, they are entitled to the presumption of innocence as they face these charges."